Since 1994, Mashiv HaRuach has been contributing to the building of a rich and diverse Jewish Israeli culture that is at once creative and innovative yet steeped in the richness of Jewish heritage and tradition. At the intersection between modernity and tradition, Mashiv Haruach is positioned to contribute to a new creative, inspiring Jewish Israeli identity. 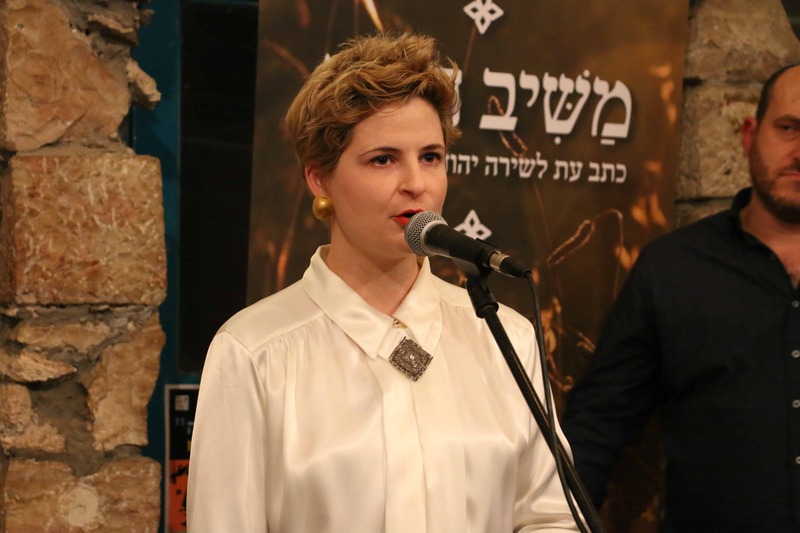 Mashiv HaRuach has a two prong strategy: First, we expose Israeli artists, writers and poets to Jewish literature and culture, helping to deepen the quality and caliber of art and literature in Israel. 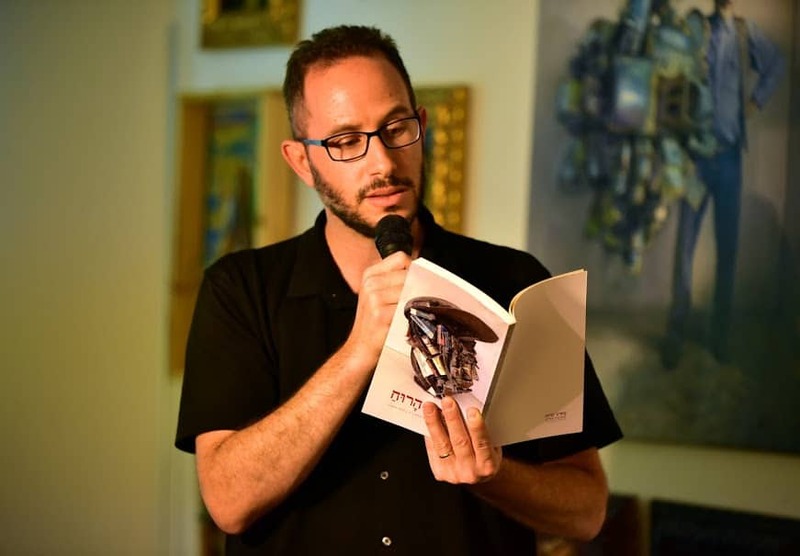 Equally important is the exposure of religious writers and poets to modern Israeli culture, enabling them to access an important voice and gain an understanding and appreciation of the different perspectives that make up Israeli society. In this way, Mashiv HaRuach is one of the pioneers in the realm of Jewish renaissance in Israel. To date we have published over 70 poetry journals which are circulated amongst members and the public as well as a pocket size version that is distributed at synagogues, community centers and schools. We also publish a poetry anthology in a variety of subjects. In addition to the poetry anthologies we have also published 7 books including that of Rabbi Menachem Froman (2015). 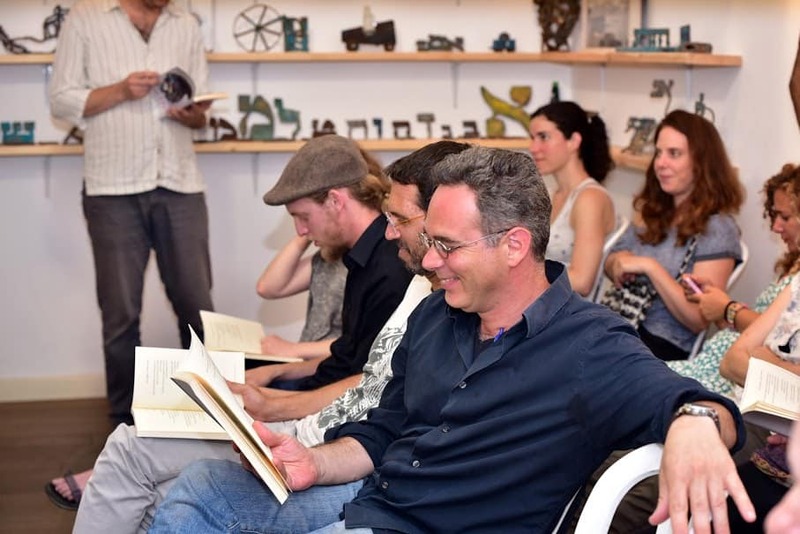 Since the beginning of Mashiv HaRuach in 1994, we have held yearly literary events in Jerusalem and across the country attracting hundreds of participants. One of the remarkable outcomes of these events is the development of a new language connecting different 'worlds' around contemporary matters. This festival is Mashiv HaRuach's flagship program and is source of pride and inspiration. 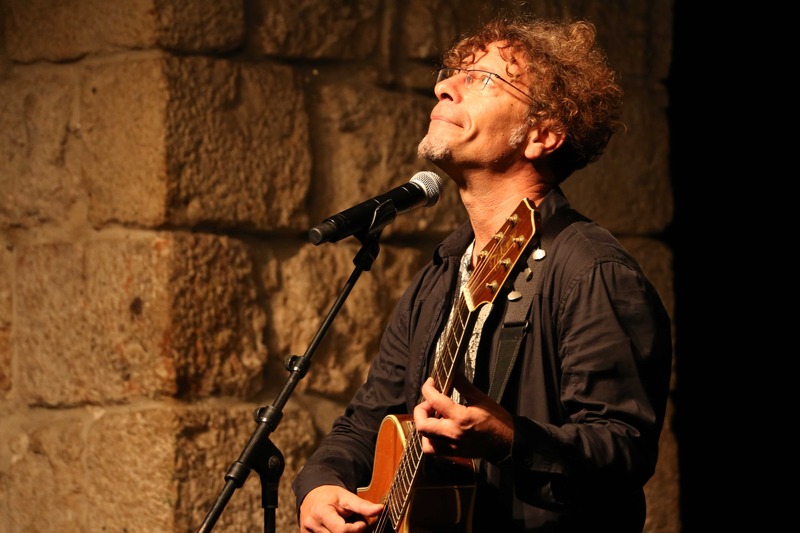 Held in December of each year since 1997, it brings together the country’s most loved and respected artists as well as Israel’s up and coming artists for 4 days of celebration. Mizmor: Each year, we run a professional training program for groups of 10-15 up and coming poets. Candidates are chosen based on their perceived potential as future 'rising stars'. Writing communities: This is one of our most special projects and is a cooperative venture with local community centers and libraries in Israel's geographic and social peripheries. Launched in 2012, this project aims to raise the accessibility of arts and culture to disadvantaged communities. ReCreating from Genesis: In 2015, we launched an initiative bringing 18 artists from different genres together for a series of experiential creative gatherings each dedicated to bringing multi-media expression to the Book of Genesis. The culmination of this process will be a unique evening in Jerusalem displaying the fruits of their labor and will be open to the public.